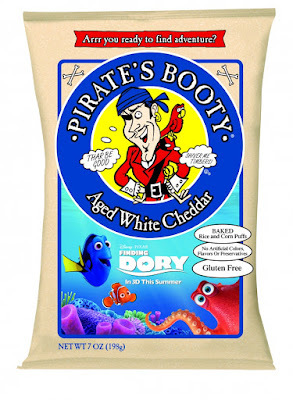 Pirate’s Booty has teamed up with Disney’s Finding Dory. To celebrate the premiere of the movie, Pirate’s Booty is releasing limited-edition, Finding Dory themed packaging, featuring the movie characters. Dory, Nemo and their new friend—Hank the Octopus—will join Pirate and his first mate, Crunchy the Parrot, to bring adventurous snacking to kids of all ages, say company officials. The limited-edition packaging comes in a variety of sizes, including 7-ounces, 10-ounces and a 12-pack of half-ounce bags of Pirate’s Booty Aged White Cheddar. 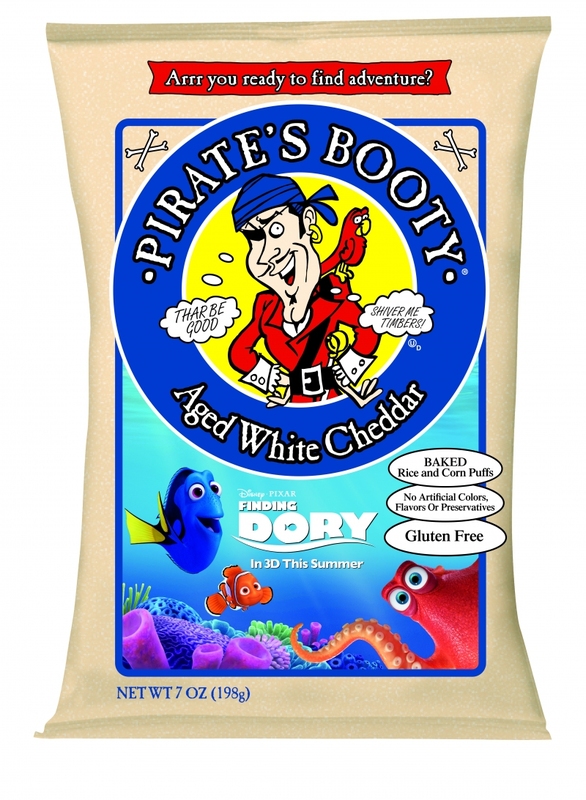 Pirate’s Booty Aged White Cheddar is a baked snack made from puffed rice and corn and blended with real aged white cheddar cheese. 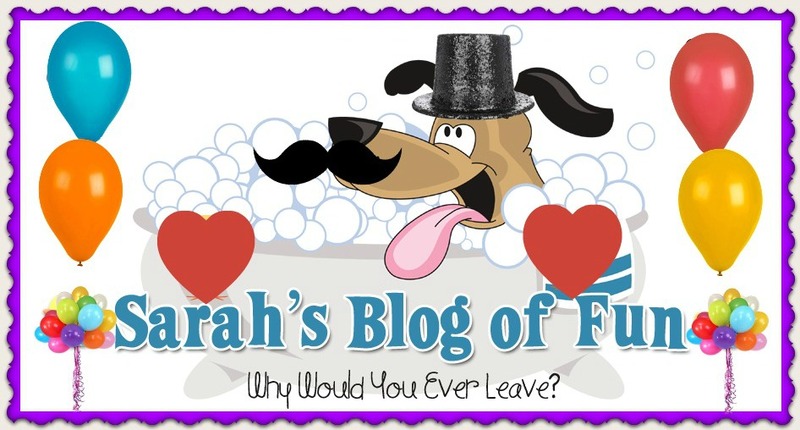 The snack is made without artificial colors, flavors or preservatives and is gluten-free. The limited-edition Finding Dory packaging is available now for purchase at select retailers nationwide and through the Pirate’s Booty website. Hurry and get yours now. These are limited! !